Chelsea Salon is hosting a salon on 13 June to celebrate the opening of Penarth Studios off the Old Kent Road. The salon is a social event for UAL Pg Students and provides an introduction to the studio space and an opportunity to show work. Submissions: We are looking for 2-D, 3-D, Moving Image and Performance work. Please send 1-3 images (1MB), a written proposal, screenshot or links to video work. Submissions will be reviewed by the Salon team and confirmation emails will be sent out by 8 June. Installation will be held at the studios 12-13 June with the Salon held in the afternoon of 13 June. The event is generously supported by the Postgraduate Community Student Initiative Fund and open to all postgraduate students at UAL. 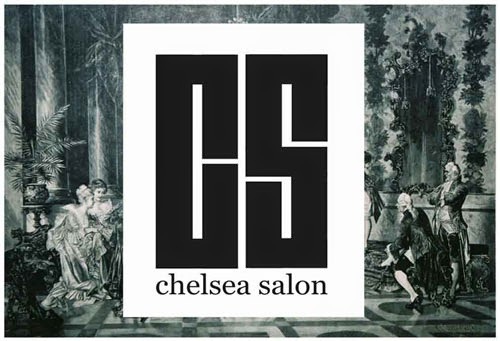 Chelsea Salon is looking for volunteers who would like to collaborate with us in several areas of creative activity. These areas include: salons, talks, film, exhibitions, web / social media, documentation / archive and design. Individuals interested in film, performance, education, curation, exhibition design, documentary making, archives, art criticism and art writing could benefit from working with us. We will be meeting Saturday, 13 June at 3-4pm at the Penarth Studios before the event to discuss collaborating together. Please email if you would like to attend. 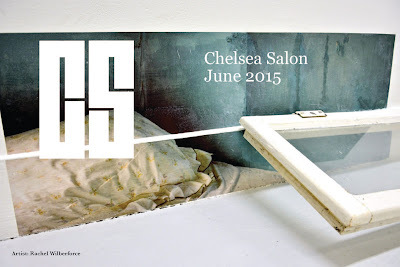 Chelsea Salon is a co-produced project that arose from the MA Fine Art course at Chelsea College starting in 2009. We are currently developing the project into a non-for-profit charity and are looking for people who would like to work with us during this development. Salons are pop-up exhibitions that are both dynamic displays and discursive platforms for discussion and performance. The site of our salons are constantly changing. The Salon also hosts a series of lectures by well known artists at Chelsea College of Arts and we are looking for people who might like to help with these and projects which arise from them. The Chelsea Salon film club hosts classic film screenings and the presentation of original work by artists. Web / Social Media and design support is needed to help update the salon website, organise the mailing list and promote events via social media and make the archive available to a secondary audience. This may include managing the online artist profiles and working with the rest of the Team to activate the potential of online spaces. This may also include promoting written criticism and artist's writing and managing the blog. Documentation and archiving overlap with other areas listed above and include individuals who are working in documentary processes or design based practices. The possibilities for capturing and representing salon activities would be an open discussion among the team.